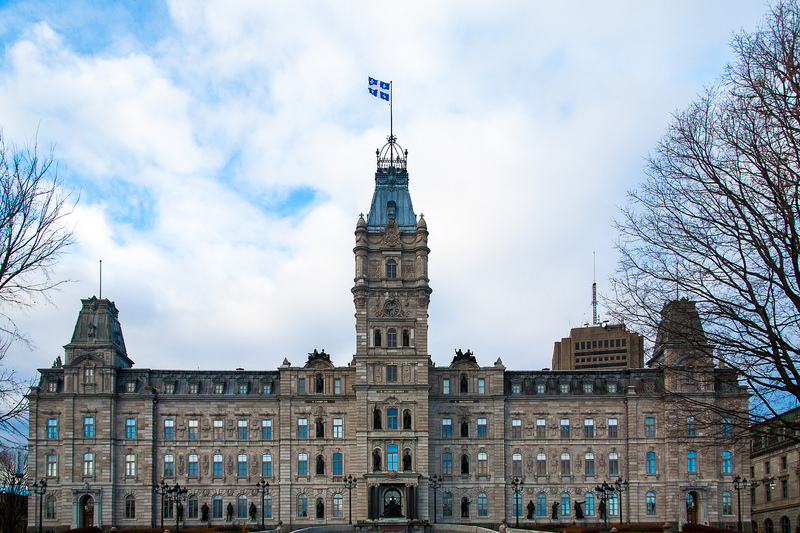 Last week, the Premier of Quebec, Francois Legault, was asked about the prospect of a national day against Islamophobia. His answer startled people across the province and the country: he answered that he didn’t see the need for such a day, because he thought “there was no Islamophobia in Quebec.” He has since revised this statement, claiming that while Islamophobia does exist in Quebec, but there is not a current of Islamophobia. The distinction that Legault sees between “Islamophobia” and a “current of Islamophobia” remains unclear. Legault’s statement came only a year after the Quebec City Mosque Shooting, when Alexandre Bissonnette, a man with now known xenophobic and racist inclinations, killed 6 individuals at a mosque in the province’s capital. Speculation regarding Legault’s statement promptly ensued: was it an issue of poor communication, a politically calculated move intended to appeal to his more right-leaning base, or rather a testimony to Legault’s ignorance? Though these questions are likely to remain unanswered, the paradigm of whiteness theory can help us elucidate the political and social significance of Legault’s statement. For white individuals who carry privilege, the oppression of others may not be strikingly apparent. Indeed, it is likely that Legault himself has never felt unsafe because of his ethnicity. His whiteness has protected him against such discrimination. It has also served as reality-distorting glasses, that has allowed him to negate a racial structure that has given him advantages while hindering the prospects of people of colour. Legault’s reluctance to recognize Islamophobia in the province embodies the arguments of whiteness theorists: white privilege functions as an epistemic hurdle, that allows white people to ignore the oppression of others and their own privilege. Finally, it is important to address the dimension of power involved in this event: in virtue of his political position, Legault’s words have a drastic impact. Indeed, Francois Legault did not declare there was no Islamophobia in Quebec in the way a private citizen could in a casual conversation with his relatives. Instead, he did so in his function as Premier, the highest office in his province, as a policy response to those who were asking for a day of awareness for the discrimination against Muslims. It is, therefore, necessary to speak to not only the cognitive elements of whiteness at the individual level but also to scrutinize how white privilege is embedded in broad social structures. This kind of statement by politicians in powerful offices enables the continued violence against people of colour. Moreover, the negation of the reality of racism in Quebec entrenches the myth of a meritocratic society, which in turn legitimizes the over-representation of white individuals in formal politics. Indeed, it perpetuates those power relations that give white people control over the very political agenda that could serve to alleviate these grievances. McIntosh, Peggy. “White Privilege: Unpacking the Invisible Knapsack.” In White Privilege and Male Privilege: A Personal Account of Coming To See Correspondences through Work in Women’s Studies. Wellesley: Wellesley College Center for Research on Women, 1988. Maynard, Robyn. Policing Black Lives. Halifax: Fernwood publishing, 2017. Kobayashi, Audrey and Linda Peake. “Racism out of Place: Thoughts on Whiteness and an Antiracist Geography in the New Millennium.” Annals of American Geographers 90 (2000): 392-403.